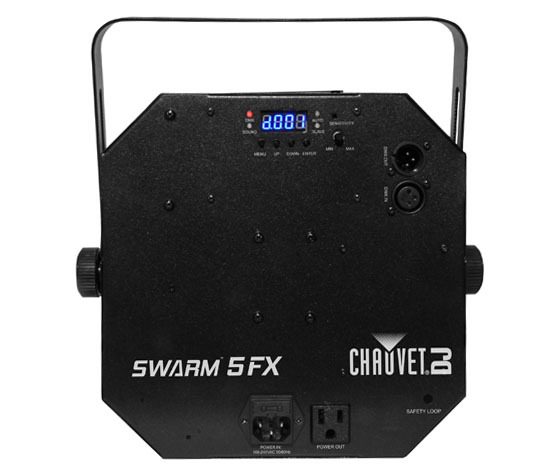 The Chauvet Swarm 5 FX is a compact, versatile lighting fixture that combines several different technologies to produce one of the smartest, most efficient and effective lighting investments you can make. 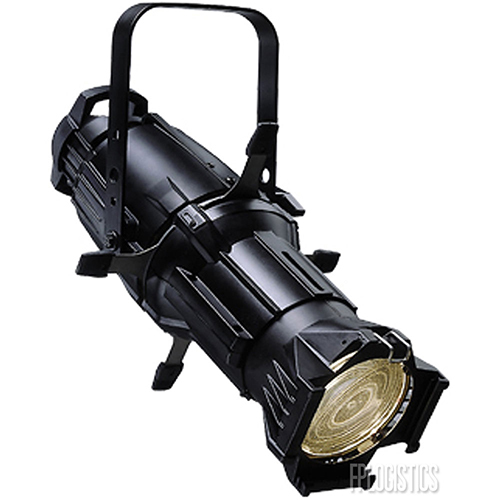 It uses LED technology as well as laser technology, and straps all of that into a DMX-controlled lighting fixture that additionally features automated chase sequences and sound-activated programs. 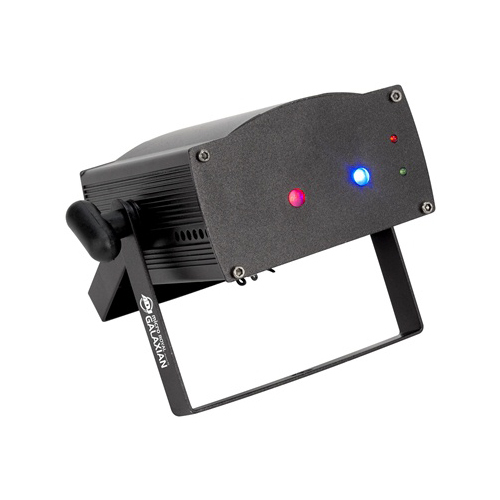 The Swarm 5 incorporates both red and green lasers, eight LED strobe lights and an RGBAW (red, green, blue, amber and white) rotating Derby-style lighting effect. 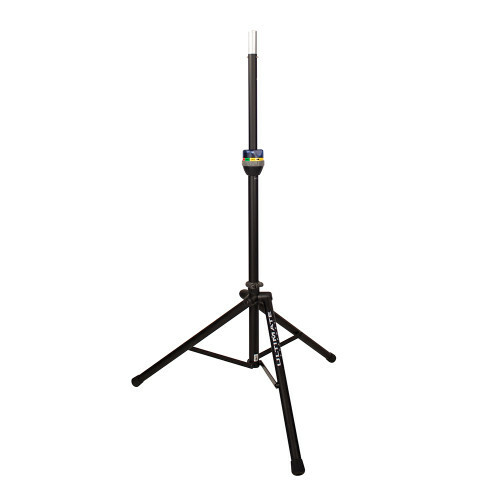 The RGBAW system permits the Swarm 5 to produce any color at all on the lighting spectrum, which when combined with the strobe and the lasers make for an amazing lighting effect. 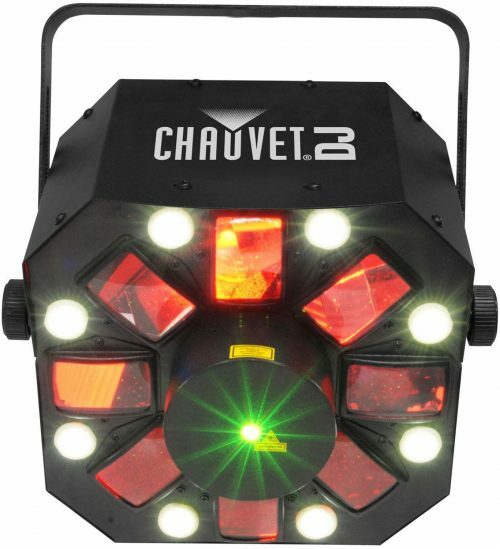 So why does Chauvet call it the Swarm? One look and youll understand why. 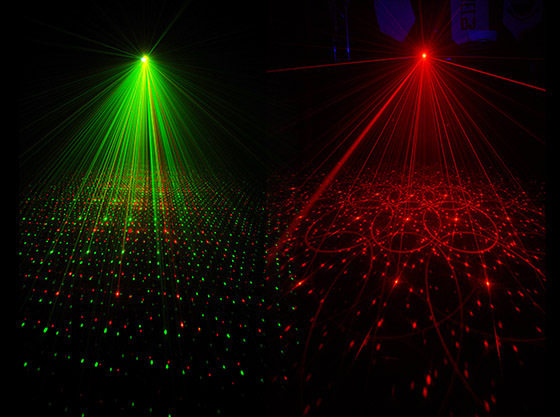 The Swarm 5 projects literally thousands of red and green laser beams which manifest as arrow-straight beams through the air (especially effective through fog) and then as red and green pin spots on the wall. 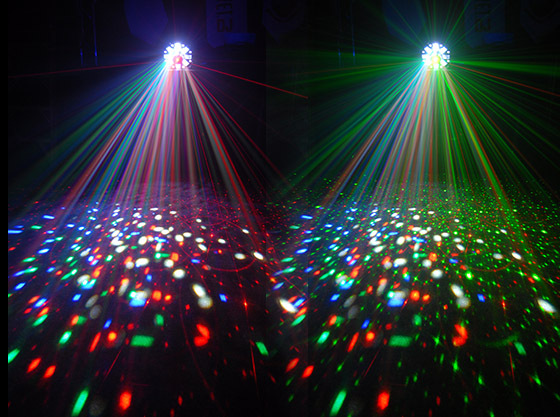 Add in the swimming dots from the RGBAW LEDs and youll feel like you are in the middle of a massive swarm of flying balls of multi-colored light.